If you have a kitchen scale, measure our 25-30 grams of freshly roasted coffee beans. To get the best tasting pour over coffee make sure you use fresh ground coffee beans. We recommend a medium to light roast. Using freshly ground coffee beans is one of the keys to making a great cup of coffee. 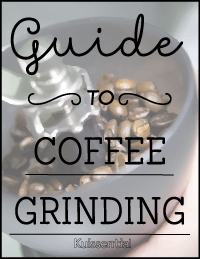 Using a burr grinder, grind two tablespoons (or about 25-30 grams of coffee beans) to a medium grind size, which is slightly larger than coarse sand. 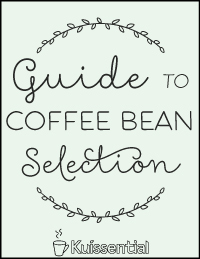 For tips on choosing coffee beans, check out our Coffee Bean Selection Guide. Place your ceramic coffee dripper on top of your favorite coffee mug. Place the #2 filter in the coffee dripper and pour hot water over the coffee filter to clean it and get rid of any paper taste. Pouring water on the dry filter also makes the filter stick to the cup, which makes things easier going forward. Pour the coffee grounds into the filter. When the kettle is boiling, let the water rest for about 30 seconds to get to the right temperature of 195-205 degrees. Starting in the middle, pour just enough water to saturate the beans. This is known as “the bloom”. 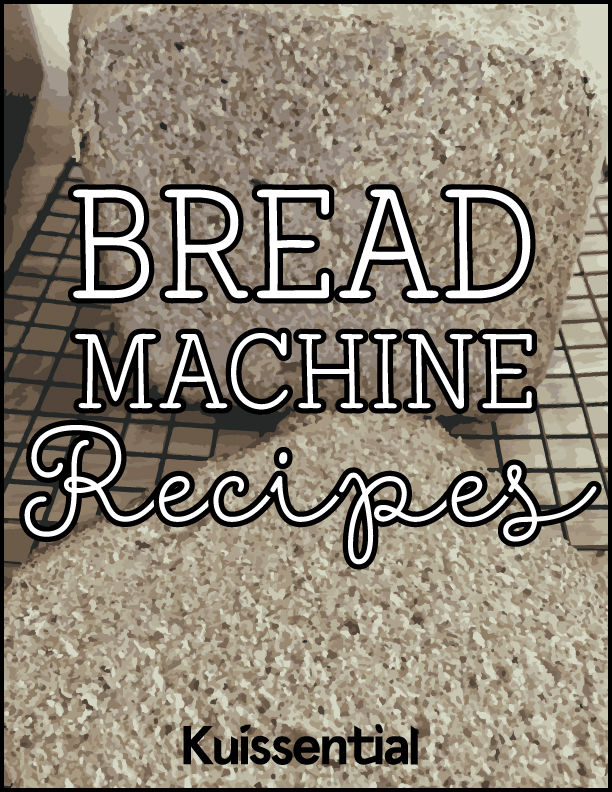 During this process you should be pouring twice as many grams of water as there are grams of beans. Let it sit 30-45 seconds. Slowly start pouring hot water around the center of the grounds. Pour a little at a time so it extracts properly. 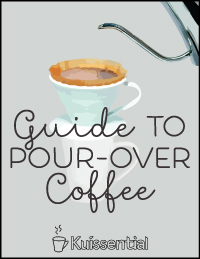 Continue pouring until you have the amount of coffee you want to drink. Enjoy! 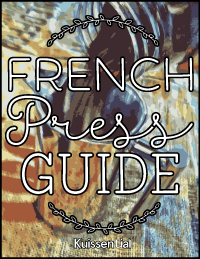 If you enjoyed this guide, check out our other guides for the perfect coffee experience, every day, right in your own home.